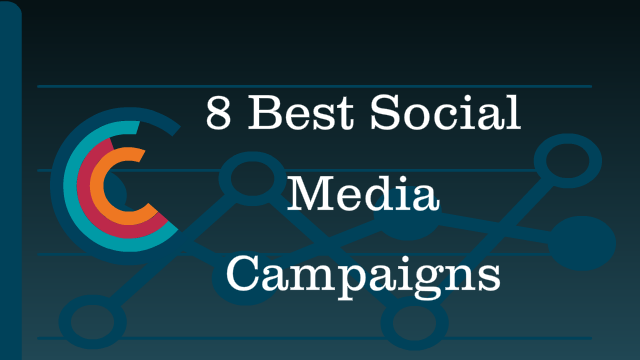 A well-devised social media campaign can bring a real buzz to a brand. With the rise of social channels and messaging (and of course the visuals) apps, the social media marketing has taken a new form. You have to think out of the box for bringing something unique and engaging to your target audience. This year of 2016 is going on with a crazy attitude towards social media marketing. And that is the reason you would have seen (and still experiencing) creative and idiosyncratic social media campaigns all over the world. How these social campaigns are achieving their targets and what they have done to retain a uniqueness and creativity? Let’s dig deeper to have the right answer. Disney started a social media campaign #ShareYourEars that began to run through march 14 this year to benefit the non-profit organization Make A Wish Foundation. The campaign invites everyone to share their fun and creative photos with Mickey Mouse Ears to Facebook, Instagram, and Twitter with the hashtag of ShareYourEars’. With every hashtag, the Disney will donate $5 to the charity organization with an aim to deliver $1 million in total in order to make the wishes of children suffering from life-threatening health conditions come true. There are no strict rules for the participation in the campaign, you don’t need to be inside Disney Park for capturing the moment having ears, or not necessary for having the bona fide Mickey Mouse ears. The official blog post released by Disney says ‘The more creative the more better’. L’Oreal is on the way to g beyond the beauty of women while giving them a sense of empowerment and motivation. 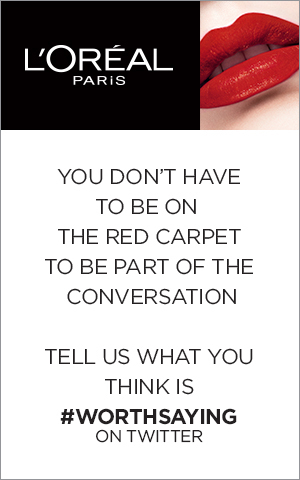 Taking benefit of Golden Globe Awards ceremony, the cosmetic brand has launched one of the highly engaging social media campaigns #WorthSaying to give women a chance to speak about the things important to them. After conducting a thorough research, the company concluded that about 75% women are of the opinion that they are fueled with motivating language and can accomplish their goals this way. 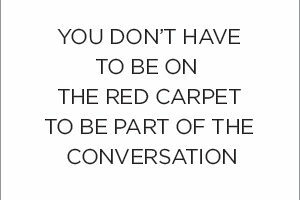 Born from the roots of the iconic tagline of the brand “Because, You’re worth It,” they have enlarged the vision to showcase the intrinsic worth of women by highlighting the topics or areas women consider worthy to talk about. One of the best and trending social media campaigns of this year is launched by the Unilever’s food brand ‘Knorr’. #LoveAtFirstTase is the social media campaign that intends to let one find an ideal match not on the basis of looks, but on the basis of the same food taste. This tremendous social campaign has gone viral to an extent that on the release of its video on 25th April 2016, the video got over 7 million views in a day. Kellogg’s – the world’s renowned breakfast and cereal brand has stepped out to create the buzz for Rio 2016 Olympics. Being creative and adventurous at the same time, the Kellogg’s #GreatStarts is one of the unique social media campaigns that lets people share about their morning starts or breakfasts. Having the great Olympic medal winners Sir Steve Redgrave, Louis Smith, and Rebecca Adlington together as ambassadors for this social campaign, the Kellogg’s has come up with a great hype for this 100- day countdown. Each day, a scene from a Hollywood movie will be recreated with the help of these ambassadors to encourage people share their morning starts’ tips and photos, and get a chance to win a trip to Rio for experiencing the Olympics’ adventure. #EarthHourUK is one of the best social media campaigns that ran through this year. 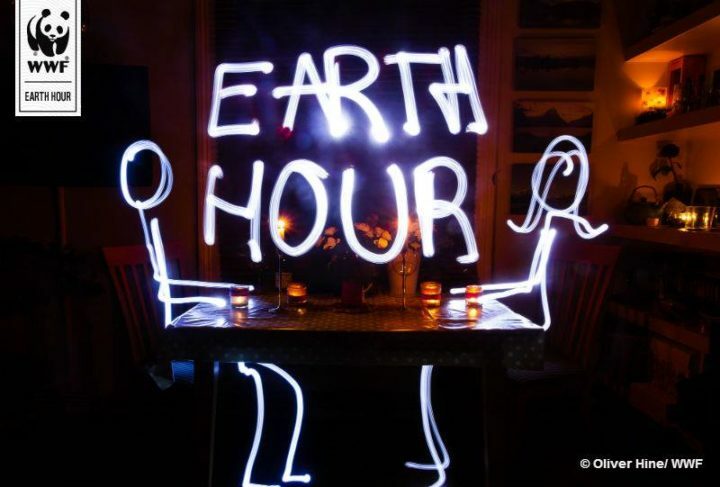 The campaign solely focused on encouraging people to switch off their non-essential lights on this Earth Year for an hour in order to show their concerns towards the future of the planet. Launched by WWF, the social media campaign was started while being in partnership with TINT and Exterion Media by displaying the message on LCD screens across the UK. The campaign was driven to raise awareness among people about the safety of Earth. This year, to celebrate the Women’s International Day, Microsoft has stepped to show the greatness and worth of women through a distinctive social media campaign ‘#MakeWhatsNext. In the video, when young girls are asked about the famous inventors who contributed to Science and Technology, their answers include the names of male inventors. But when asked about the female inventors, they are quiet. So, the campaign encourages young women to transform their dreams into reality. Showcasing the names and achievements of female inventors, Microsoft has truly worked to make this Women’s Day a big day to see the women’s worth. Moreover, the girls can visit Make What’s Next website by Microsoft to find inspirational stories, tips, information and a Patent Program as well. Besides the giant brands, the hotels and restaurants are not behind anyone in creating a powerful social media presence. And Hotel Chocolat did the same with amazing user generated content strategy on its social channels. This year, to celebrate Easter, the brand made its Easter Mascot ‘Bunny’ standing and roaming across the 39 outlets of the hotel. The social media campaign was about to take selfies with the mascot ‘Bunny’ and post with hashtag #TheBeauBunny. This turned out as a great exposure of the brand with a tremendous hype among people for posting and sharing their interesting photos with Bunny at one of the Hotel Chocolat’s outlets. The official candy partner of NCAA, Reese’s has been enthusiastically setting the fire on stage with its March Madness social campaign. In order to enhance their partnership with their years’ long partnership with NCAA, the brand has come up with a fabulous social media campaign to boost engagement with college students with the sponsorship of Reese’s College All-Star Game and Final Four Friday. Launched in 2015, the March Madness campaign continued its colors and spirit at the zenith and finally achieved a glorious end. The social media campaign focused the moments of games to be enhanced through Facebook and Twitter with an Instagram contest and Snapchat promotion as well. So, it is all about the uniqueness and creativity that you have put into your social media campaigns. As much creative and engaging you are, you are likely to attract more users to your brand. This art of social media marketing has generated a propelling hype that is increasing with the passage of time.